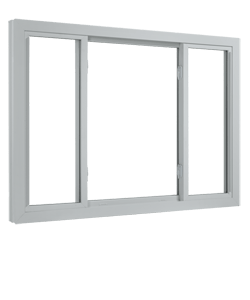 Years of studying window and door material performance and installation technology, and keeping up with the latest and best improvement techniques has made Thermal Shield Windows and Construction a leader in the application of the finest year round performance materials the market has to offer. 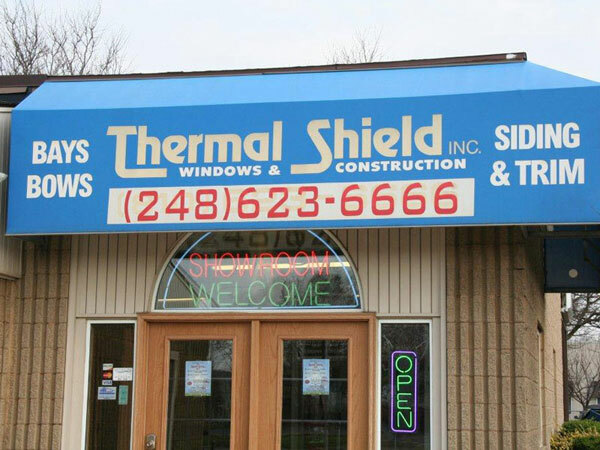 Thermal Shield Windows has been serving home and business owners in Michigan including the local areas of Clarkston, Waterford and Brighton with quality window, door and vinyl siding replacement for over 50 years. Contact us today and learn why we are the best choice for your home improvement needs. 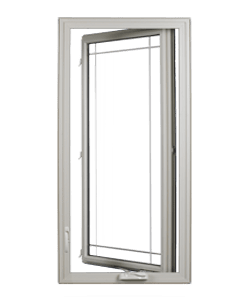 With thousands of satisfied customers, a Better Business Bureau rating of A+ for over 35 years, countless affiliations with major trade groups such as: NARI, NAHB, Waterford Michigan Chamber of Commerce, BBB, and many awards, you can trust Thermal Shield Windows and Construction to provide you with Quality and Service that will guarantee your satisfaction. 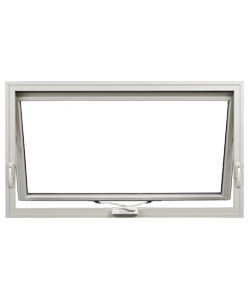 Learn more about our replacement windows. 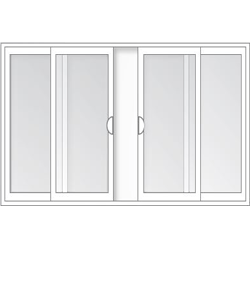 Learn more about our Entry and Patio Doors. Learn more about our Insulation. Learn more about Gutters & Roofing. 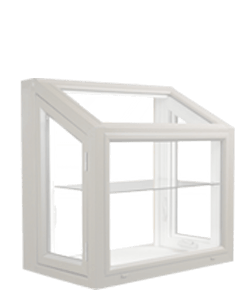 The window replacement and construction industry is awash with gimmicks, price gadgets, and come-ons. This can make it hard to sort through what is real and what is not. 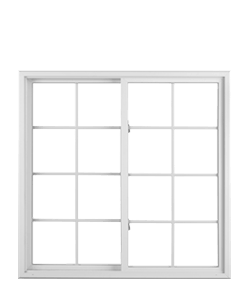 Thermal Shield Windows and Construction is a family owned company built from pride of ownership. 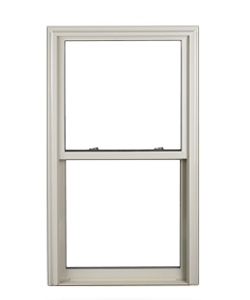 We are a window replacement and construction company with a solid belief that customer satisfaction is our only job, and that you, the customer, can shop with complete confidence knowing that our 52 years of experience in satisfying our customers has been our only goal. Summer, Fall, Winter, and Spring…you can count on our selections for your home to perform to your expectations. Try us and see. TSW is a local Oakland County Michigan home improvement company. 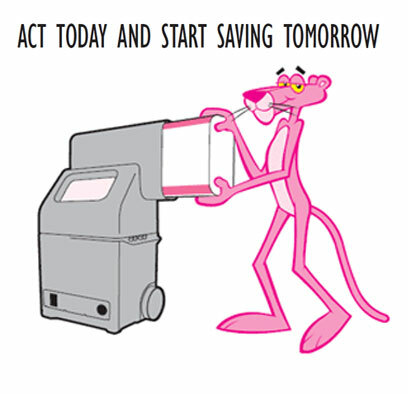 Insulate Your Home & Save! Blown-in insulation is the most popular insulation in Michigan and is more versatile during installation than non-blown-in insulation. If you have an older or historic home, blown-in insulation is generally the best type to use. 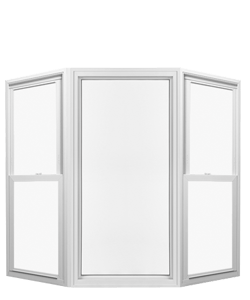 There is very little to no mess during installation and you can obtain better coverage for optimum energy savings and insulating. Call us today to discuss the benefits of this product. 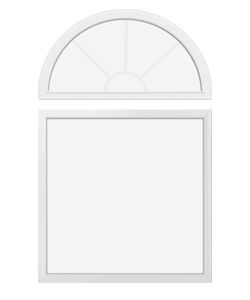 Why Blown-In Insulation is Better! Call our Video Phone for free estimate today!